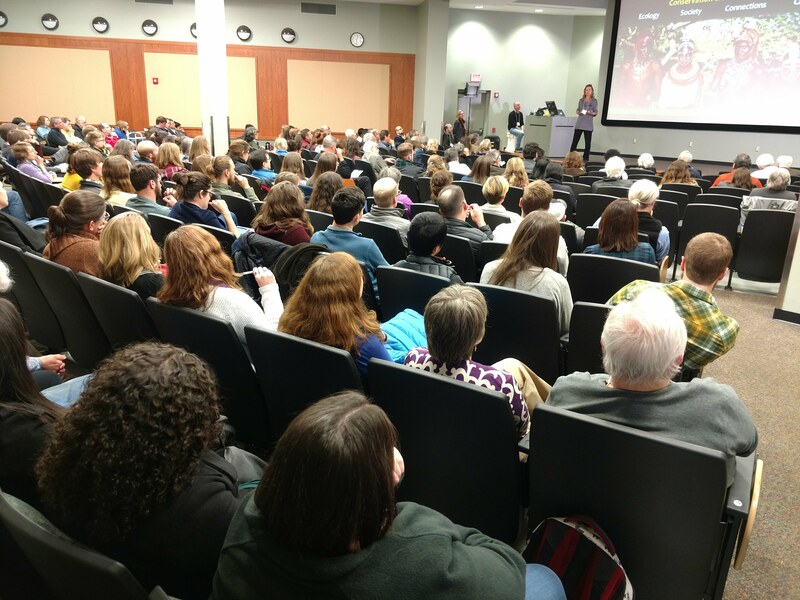 A two day celebration event held in January 2018 commemorated the 50 years since Eugene Odum founded the Institute of Ecology at UGA, and the 10 year anniversary of the Odum School of Ecology. The event hosted Alumni keynote speakers & current faculty representing school’s main areas. 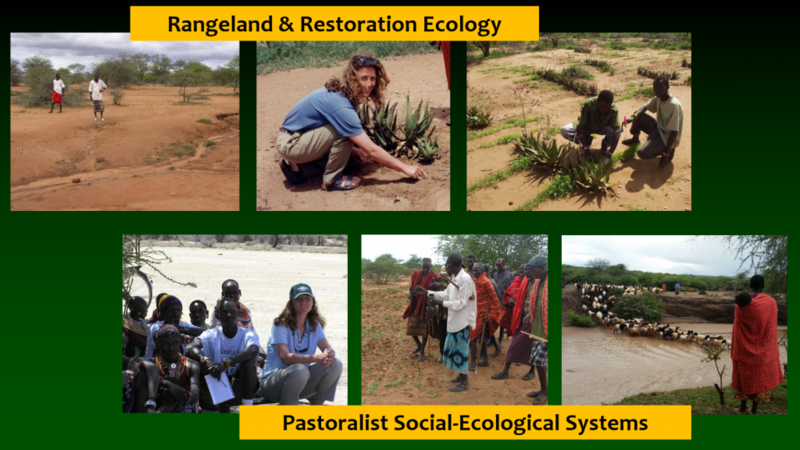 Lizzie represented the Odum School’s area of expertise in Conservation Ecology and Sustainability. Lizzie, giving a presentation during UGA’s “Celebrating 50 Years of Ecology at the University of Georgia” event. 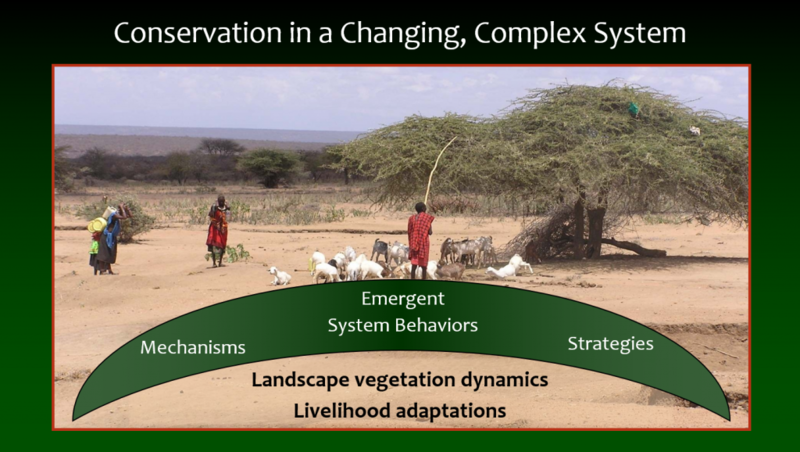 She reflected on Eugene Odum’s legacy of forging connections across disciplinary boundaries, and spoke about her recent work in Africa, pastoralist social-ecological systems, and restoration ecology.